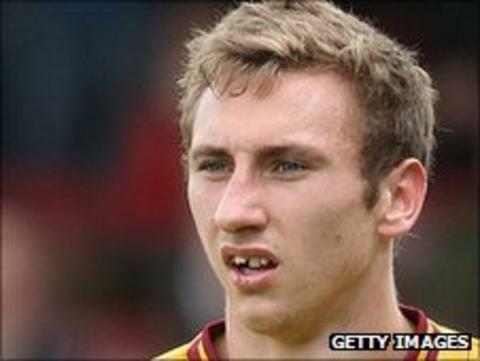 Alfreton Town have signed striker Louis Moult on a month-long loan deal from Premier League side Stoke City. The 19-year-old is the younger brother of Reds midfielder Jake and played against him in last season's FA Trophy while on loan at Mansfield Town. Moult scored two goals in three games for the Stags last term and returned for a second spell at Field Mill last November, but only played once. He is in the squad for Saturday's FA Trophy tie at Weymouth.